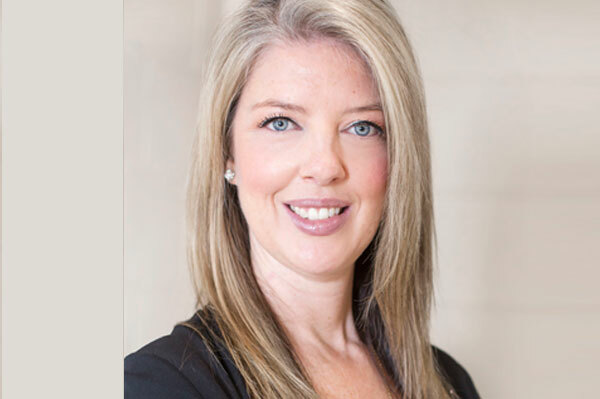 Contiki has named Sheralyn Berry its new Canadian president. Having been a core member of the Contiki Canada executive team for the past eight years, most recently as vice-president of sales, Berry will use her expertise promoting travel to the millennial audience to continue highlighting the Contiki experience. According to officials, her experience working directly with agents underscores Contiki’s dedication to the trade. Berry has built a career in partnership management and business development, championing the life-changing benefits of travel experiences to young adventurers for more than 19 years. She has travelled to more than 60 countries on all seven continents. Having been at Contiki Canada for eight years, first serving as director of sales and then vice-president of sales, Berry enhanced the brand’s relationships with industry partners, including Contiki’s loyal travel agents. “Over the past eight years, I have had the pleasure of collaborating with our trade partners to help make their clients’ dreams come true. In my new role, I will continue our company’s dedication to the trade while also increasing our brand footprint among consumers. This is an exciting time for Contiki as we look to make more #NoRegrets experiences come true and change young Canadians’ lives through travel,” said Berry.